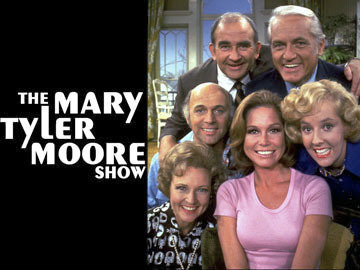 in which she interviewed celebrities. 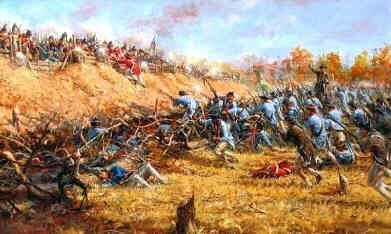 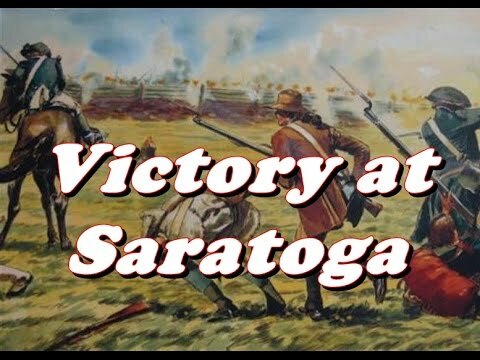 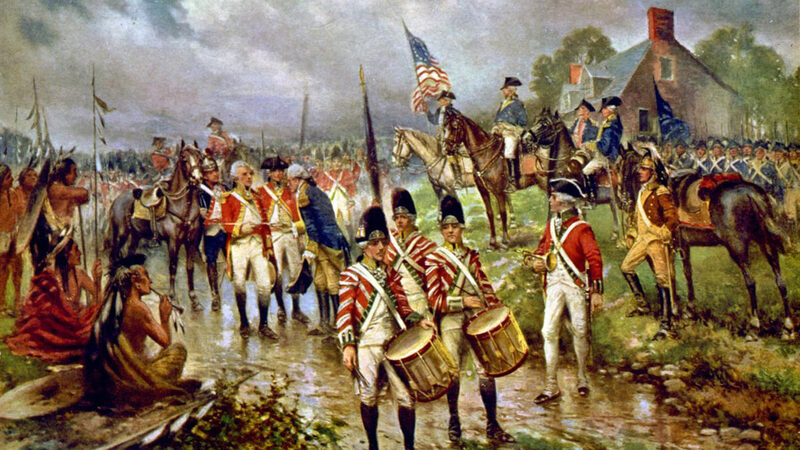 The Battle of Saratoga was won by American soldiers during the Revolutionary War on this day in 1777. 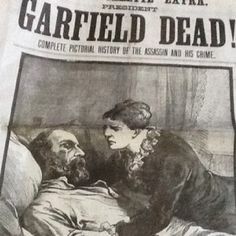 Lucretia on this day in 1881. 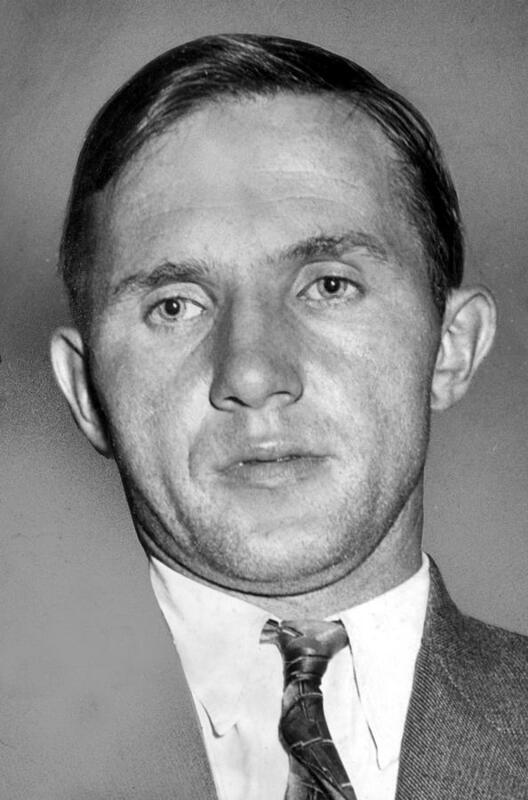 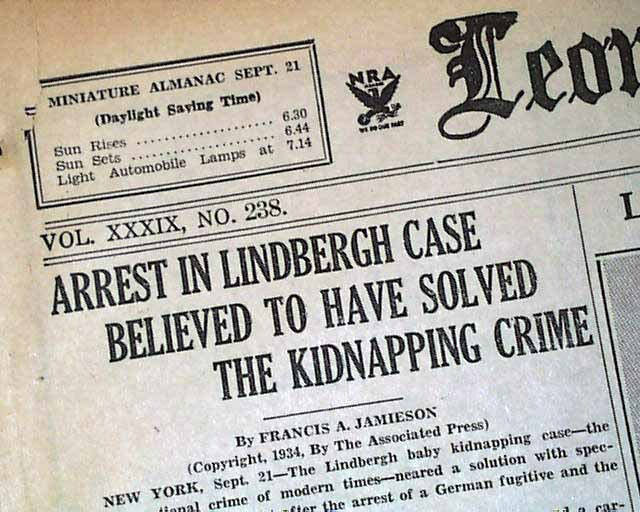 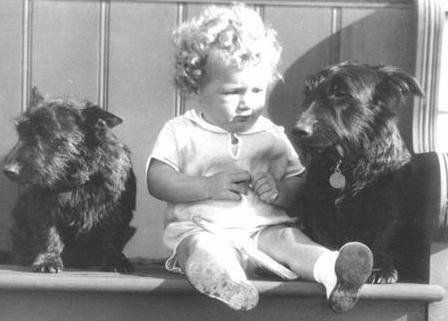 On this day in 1934.
a suspect in the Lindbergh kidnapping. 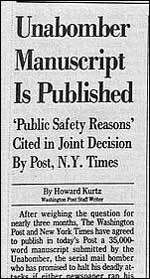 On this day in 1995. 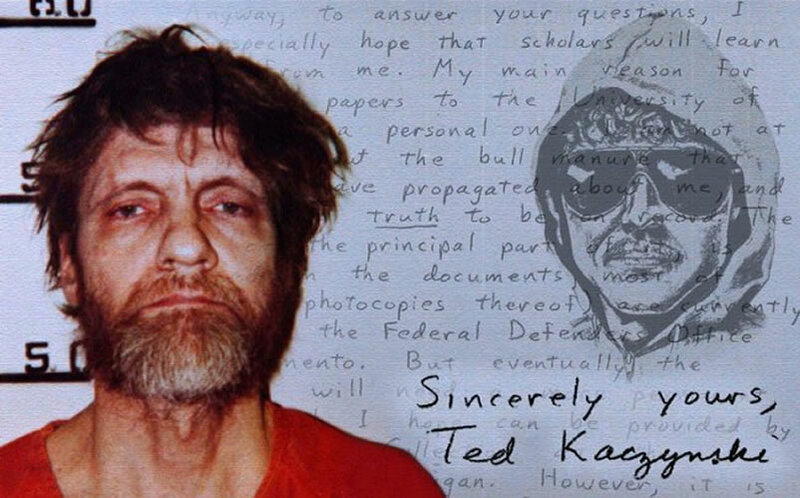 Theodore John Kaczynski turned 75 in May.